Badge design for mobile check-in feature. 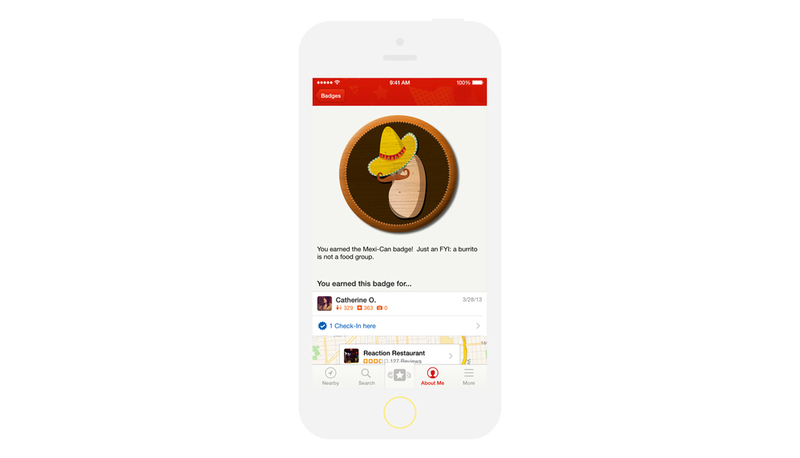 Using the location check-in feature, Yelp users are able to earn virtual badges. Created badge designs for Yelp's mobile app. Working with the project manager, I started with several hand sketched concepts of each category and created the final digital versions.